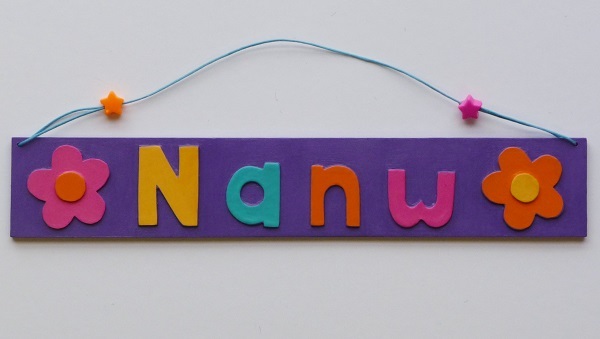 Hand painted, personalised childrens name plate with flower design and purple background. 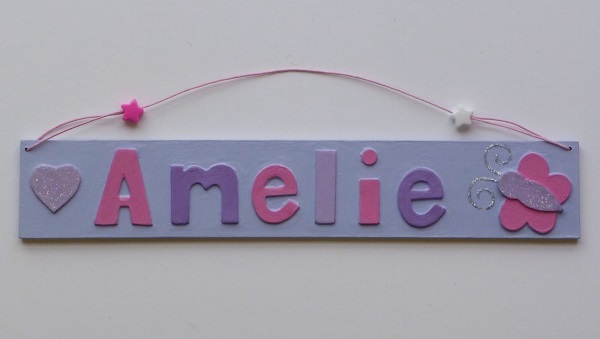 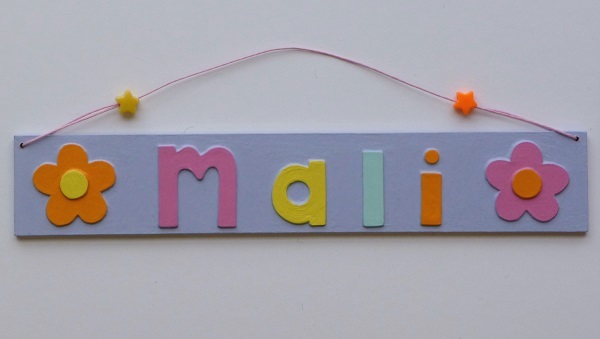 Hand painted, personalised childrens name plate with flower design and lilac background. 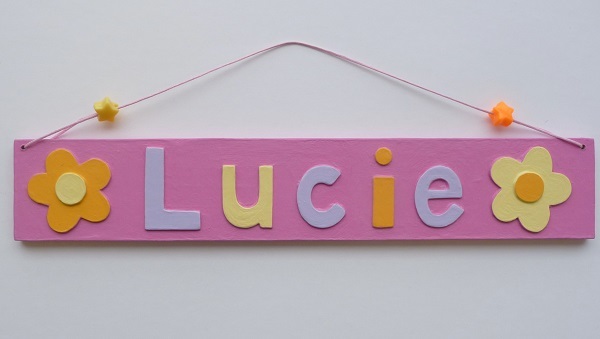 Hand painted, personalised childrens name plate with flower design and baby pink background. 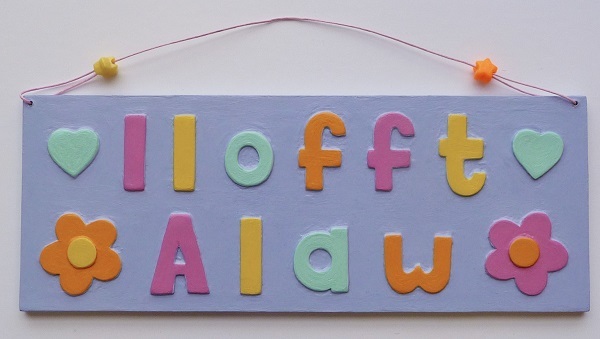 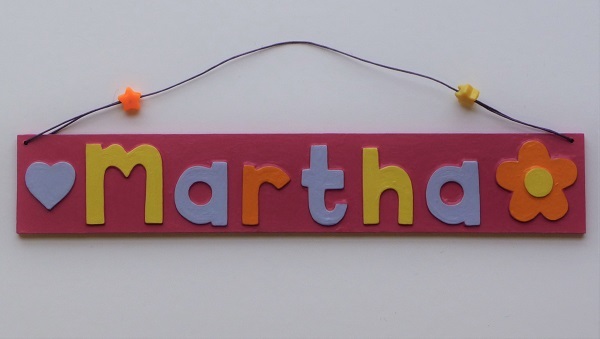 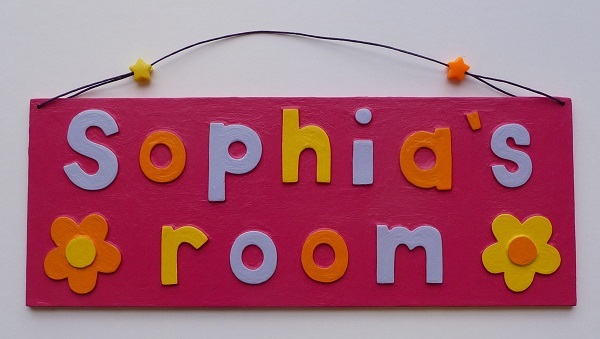 Hand painted, personalised childrens name plate with flower design and bright pink background. 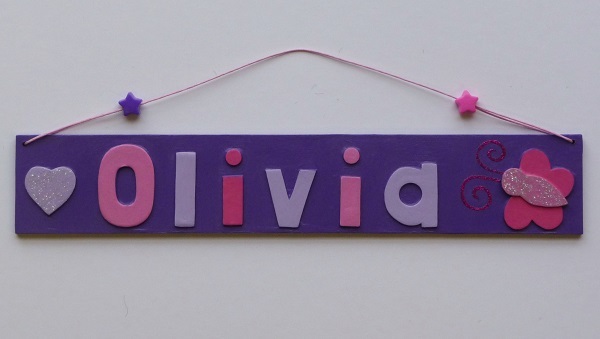 Hand painted, personalised childrens name plate with a sparkly butterfly design and purple background. 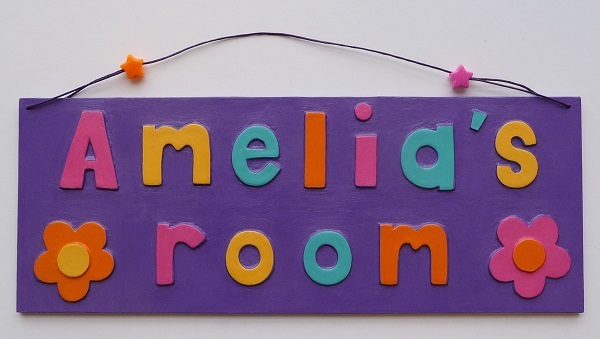 Hand painted, personalised childrens name plate with a sparkly butterfly design and lilac background. 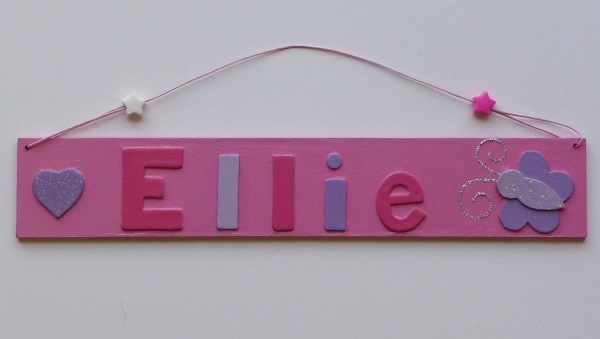 Hand painted, personalised childrens name plate with a sparkly butterfly design and baby pink background.